Forget conventional recipes and treat yourself with a variety of new flavors because fusion recipes are finally getting the rave it deserves. This year is starting great for foodies who love to try something fresh and exciting. The vegan kitchen is graced with amazing mash-up recipes that not only combine different culinary cultures but also reimagine our all-time vegan favorites. 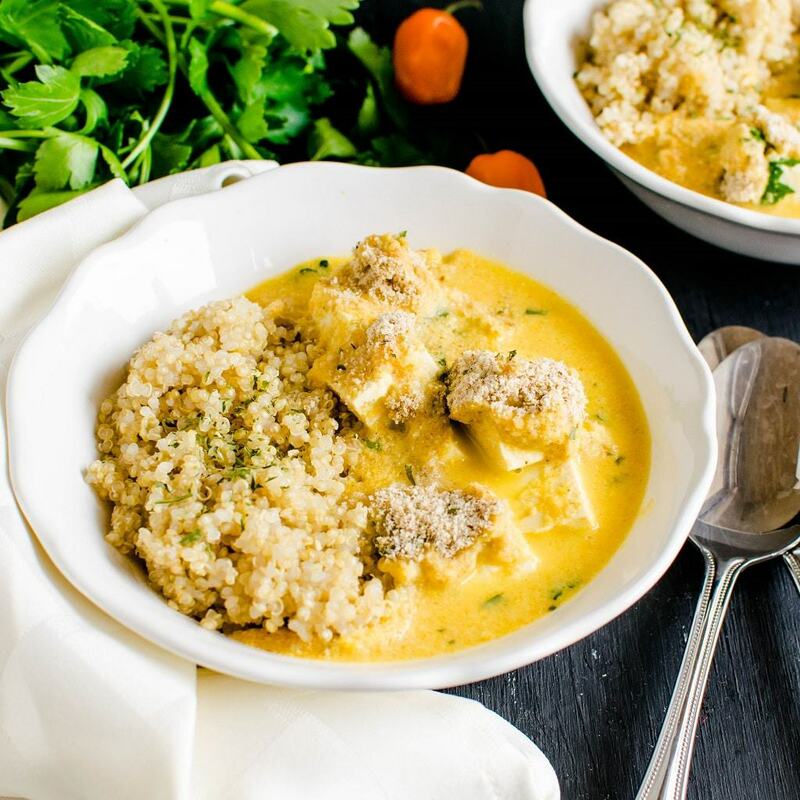 If you are ready for a truly revolutionary lunch or dinner menu – then we’ve gathered these Must-Try Vegan Fusion Recipes that are easy to prepare, gluten-free, 100% vegan, and absolutely delicious. So what are fusion recipes? There’s a good chance that you’ve heard of it before but for those who are not yet familiar – fusion recipes are basically a beautiful combination of different culinary cuisines. The harmonious blend of culinary cultures and disciplines that now produce new dishes with flavors that will surely thrill anyone’s palate. 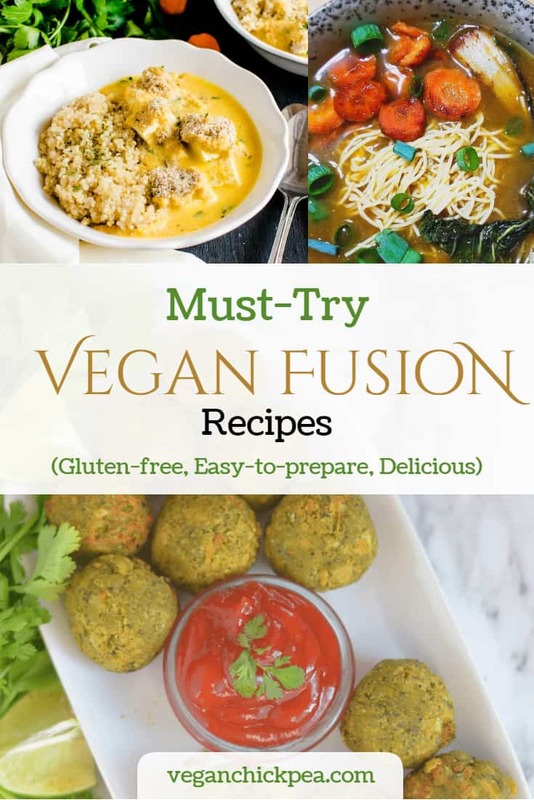 Fusion recipes not only focus on the combination of ingredients and culinary preparation but highlights a lot on new flavors for every foodie, may they be vegan or non-vegan, to enjoy. So let us start you off with recipes that require minimal culinary expertise and includes readily available ingredients from your local market. Here are some Must-Try Vegan Fusion Recipes that are guaranteed hits. Enjoy! Love something spicy and savory? Me too! Here’s a Tofu Curry Casserole with our favorite Mexican flavors and that balancing flavor of parsley. This casserole is perfect for when you need spicy, savory comfort food. This recipe is a fusion of Mexican, Mediterranean and Asian cuisine. Check out the complete recipe here. 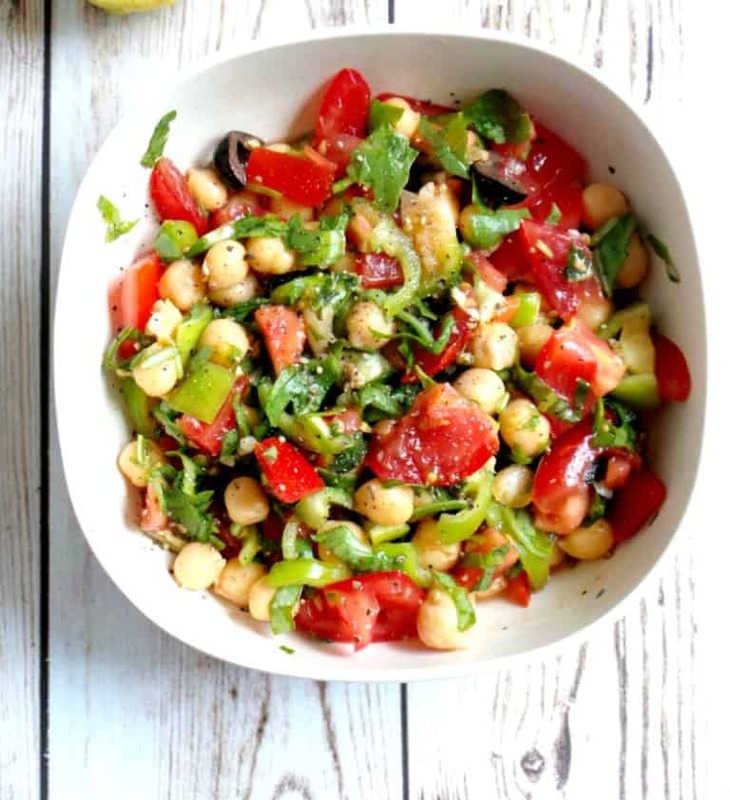 Big on flavor and rich on the aroma – this tomato, garlic, and chickpea salad is an example of a Moroccan classic reinvented into the western palate. The distinctive taste of garlic and tomatoes that we all love, combined with the fresh and tangy goodness of chickpeas make a refreshing starter that will perfectly set the mood to a tasty meal. Get the recipe here. If you are looking for something Asian then this Vegan Ramen is for you. 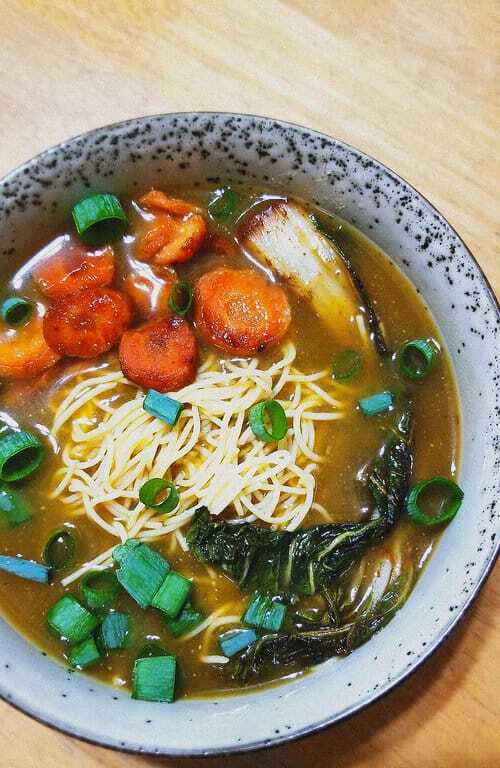 A delicious combination of Japanese and Chinese dishes – this Vegan Ramen is both light and fresh, with that distinct flavor of caramelized carrots and caramelized bok choy. Gluten-free and oil-free, this is a light, healthy satisfying dish. Check out the recipe here. 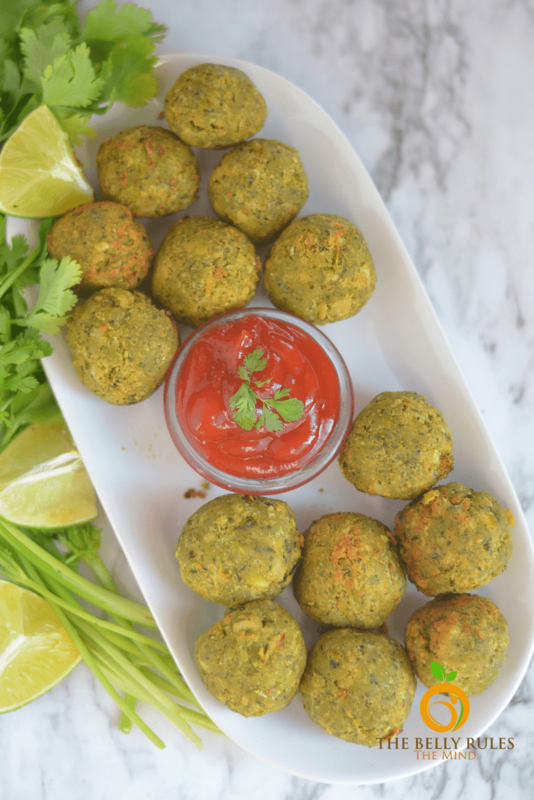 This Vegan Kabab is the result when Hara Bhara Kabab meets Falafel – crunchy on the outside and packed with flavors and has that melt-in-the-mouth goodness that even your kids will love. This recipe is inspired by famous middle-eastern dishes and it can be served in a variety of ways – may it be accompanying a burger bun or part of a salad or just as a tasty snack. With just less than 30 minutes to prepare, this one will surely be a crowd favorite. Recipe here. 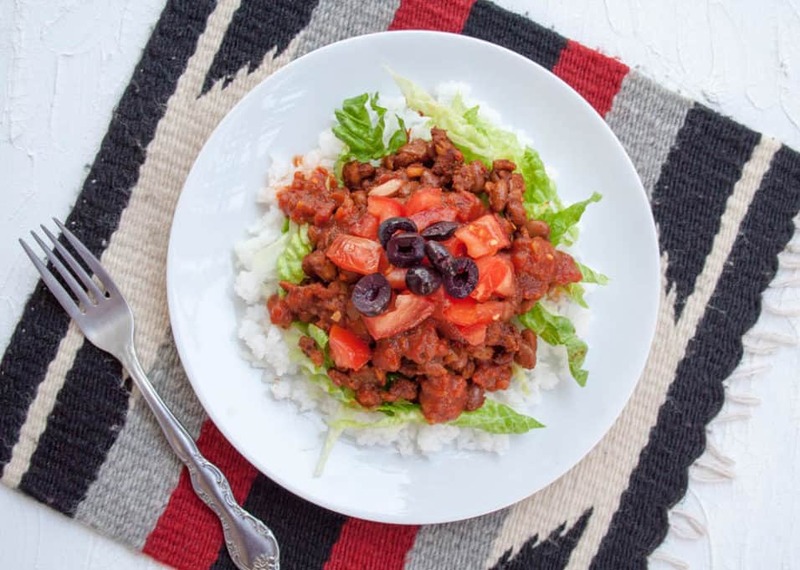 Heavily inspired by the famous Takoraisu dish, this Vegan Taco rice is a fusion of Texan/Mexican cuisine and the rich flavors of Japanese Takoraisu. You may either use guacamole to add creaminess to the dish or control the amount of salsa for that much-needed spice. Check out the complete recipe here. Fusion flavors are a match made in heaven and this one’s a great example of it. The balance of Japanese and Mexican flavors in this dish will easily make this a hit at any gathering. The spicy flavor from the hummus and the sweet flavor from the teriyaki tofu and the pineapple will hit your palate beautifully. 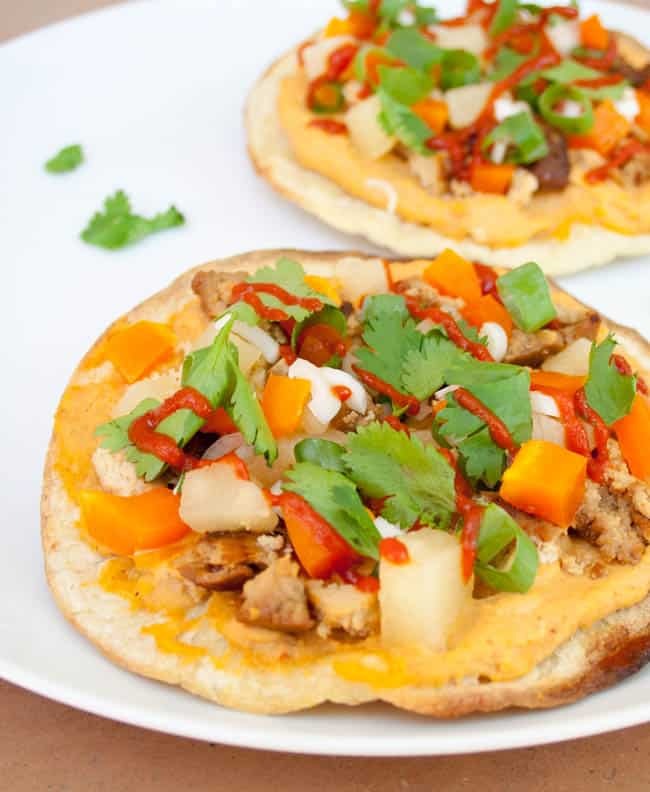 Taking about 30 minutes to prepare, these healthy and tasty tostadas will surely be your go-to recipe when you have friends or family coming over. Check them out here. Everybody wins when unity prevails. The same principle goes in the culinary scene and that is how these amazing recipes are created. These fusion recipes represent how the vegan kitchen has evolved over the years, and we won’t be surprised if these recipes will soon be your staple favorites. Check out more of these round-ups here and show us some love in the comment section down below. Great recipes! I love that you did a post highlighting fusion cuisine! I love to make fusion recipes. Thanks for sharing my Vegan Taco Rice and Teriyaki Tofu Tostadas. Sharing on social now.